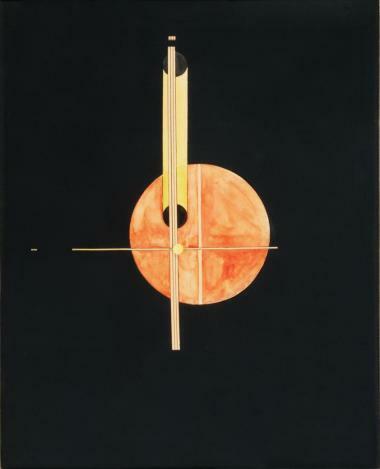 László Moholy-Nagy was a Hungarian-born American painter, sculptor, photographer, designer, theorist, and art teacher, whose vision of a nonrepresentational art consisting of pure visual fundamentals—color, texture, light, and equilibrium of forms—was immensely influential in both the fine and applied arts in the mid-20th century. He is also known for his original approach to art education. 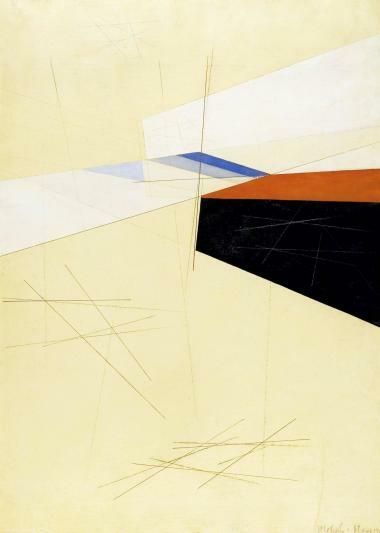 Moholy-Nagy studied law in Budapest and served in World War I. He began to paint in 1917. 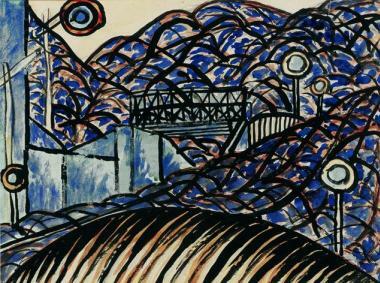 After joining the poetry circle of Endre Ady, he published Cubist-influenced woodcuts in the Hungarian avant-garde journal Ma (“Today”). In 1921 he went to Berlin, where from 1923 to 1929 he headed the metal workshop of the famous avant-garde school of design known as the Bauhaus. As a painter and photographer Moholy-Nagy worked predominantly with light. He experimented with photograms, images composed by placing objects directly on light-sensitive paper, and he constructed “light-space modulators,” oil paintings on transparent or polished surfaces that included mobile light effects. After he left the Bauhaus in 1929, Moholy-Nagy became involved in stage design and filmmaking. Fleeing from Nazi Germany in 1934, he went to Amsterdam and London, and in 1937 he moved to Chicago to organize the New Bauhaus (later the Institute of Design of the Illinois Institute of Technology), the first American school based on the Bauhaus program. 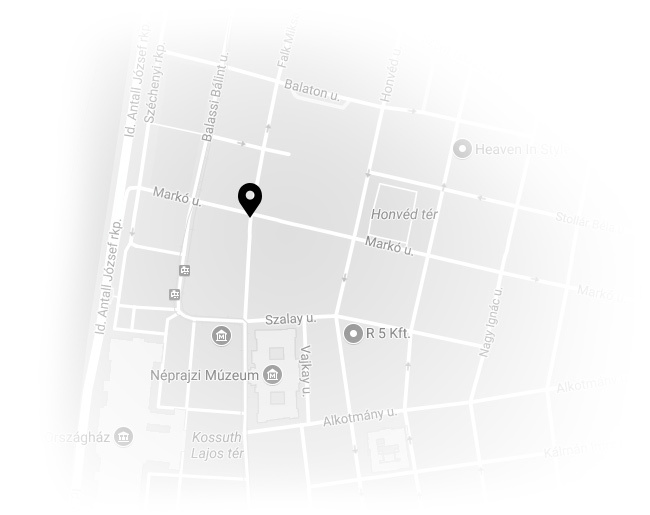 Artworks of László Moholy-Nagy are available at the kálmán Makláry Fine Arts.